Home / Unlabelled / Simple Steps To Setup Ads.txt On Blogger Via Default Settings. Simple Steps To Setup Ads.txt On Blogger Via Default Settings. Digital ads have become very significate in the new age of the internet and the need to combat counterfeit inventory in the open digital advertising ecosystem. Let me start with What is Ads.txt and why you need one? Authorized Digital Seller (Ads.txt) is a simple, flexible, and secure method for publishers and distributors to declare who is authorized to sell their inventory, improving transparency for programmatic buyers. Ads.txt is an IAB initiative that helps ensure that your digital ad inventory is only sold through sellers who you've identified as authorized and avoid counterfeit. This, however, helps to remove the financial incentive from selling counterfeit and misrepresented media. Similar to robots.txt, ads.txt can only be posted to a domain by a publisher’s webmaster, making it valid and authentic. The following group of digital marketer and distributors will need Ads.txt setup on their platform. Ads.txt is a project to Increase transparency in the programmatic advertising ecosystem. By transparency in the inventory supply chain, and give publishers control over their inventory in the market, making it harder for bad actors to profit from selling counterfeit inventory across the ecosystem. If you are a blogger and has been searching the internet for the easy way to implement Ads.txt on your blog, you have come to the right place. 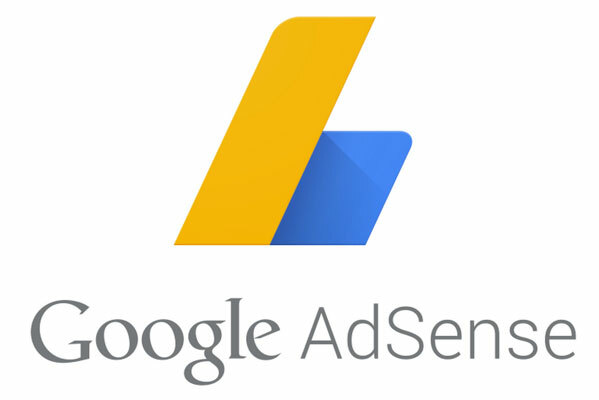 If you have not yet monetized your Blog or you are using blogger (google) default AdSense on your blog, then you don't need Ads.txt because, for blogger Adsense, Ads.txt is set by default. On the left of blogger, click Settings gear. Copy the settings from your third-party monetization provider and paste them in the text box. To create and setup ads.txt file for AdSense on blogger as Google authorized to sell your ad inventory follow the steps below. Create a text (.txt) file. Important: Make sure you replace pub-0000000000000000 with your own publisher ID. You may be wondering what is Publisher ID and where can find my publisher ID. If you have any problem setting up your Ads.txt. Let us know in the comment below.